Google disabled their Realtime search over the weekend because their contract with Twitter, dating back to 2009, has expired. Based off of a preliminary study yesterday by The Wizard of Moz, Google can no longer see and index based off of tweets. Some may argue that this is a bad thing, that the freshness index is going to suffer, and that Google is relying too much on Plus because Circles are not sustainable. I disagree. Let me explain. Google began indexing Twitter streams back in 2009 when they realized the power of social. With the increasing need for and usage of personalized search, it made sense to index tweets to find new articles (and the Caffeine index update helped with this) to provide results based off of your social circle, which supposedly will contain better results for your individual needs. This was great move on Google's part I think. Search quality has improved, users can find the target of their searches more easily now, and we see connections from our Twitter connections (which I am still seeing today upon writing this post). One can argue that Author authority was a factor in deciding if tweets should be counted for rankings or not (and I did on SEOmoz back in May), but I also have a hard time believing that spam accounts did not affect rankings at all. When Google announced Plus last week, I started wondering how Plus, Twitter, and Facebook were all going to be worked together into the SERPs. It now seems that we do not need to worry about this. Google not indexing tweets anymore is a brilliant move on their part, I think. Think about it: when we posted links on Twitter to help with speed of indexing and rankings, Google was forced to rely on a third party to gather their data. They had already run afoul of Facebook, and thus could not personalize searches or populate rankings because of Shares, which was also proven using science on SEOmoz. This deal went to Bing. Google has historically hated to rely on third party services to discover pages and sites, so it only makes sense that Google would develop Plus to begin building their own link graph. This way, should a deal with Twitter go bad or not be renewed (like just happened), Google's Realtime search would not be completely dead in the water and they would not be forced to accept a bum deal in order to provide freshness data. I like Plus for a number of reasons. Google developing Plus is a huge step forward in my mind because they have realized the power of social, the effectiveness of personalized results, and their need to be autonomous because of the fallibility of business deals. First, let's think: when Google had to index Twitter streams to find new links, they used a third party. With Plus, when we post new articles into our Plus streams (Circles? I'm still getting my head around this new lexicon), we are effectively telling Google directly about new content. Also, we are telling only those we are connected to about our articles. This is different from both Facebook and Twitter, which blast out links and information. With Plus, we have more controlled sharing. What about Brands? Won't the lack of tweets hurt Google's Realtime index? For the past couple of years, we as SEOs have been encouraging our clients to get social, to make a Twitter presence and to build Facebook pages to drive more business, and traffic to their sites. The Twitter presence has been shown to affect rankings positively, and Facebook pages are simply a good idea because of the mass of people on Facebook (though I'd love to hear a counter argument about why Facebook pages are a bad idea). Essentially, the more followers an account has, the more likely it is to be authoritative, authentic, and influential (just think of the number of spam accounts you have seen with zero followers). I think that with the upcoming release of pages for Plus, brands will need to build out pages on Plus as well. We should probably encourage them to do so in order to connect with that audience. As Plus grows, these businesses will be able to increasingly build relationships with their clientele (since Plus allows comments on posts, though these can be disabled if the publisher desires), and if links shared on Plus directly affect rankings and the link graph, then we would be wise to heed this advice and to direct clients to begin using Plus when it is available. What about realtime search? Won't Google's freshness index suffer? Short term, I think Google's freshness index will suffer. My guess is that Google planned to renew their contract with Twitter at least for a while, in order to keep the freshness index up-to-date while they built out Plus. If Twitter is playing hardball, then Google's hand has been forced and Plus will be pushed forward more quickly. If this is the case, then Google's freshness index will suffer in the short-term, but not long enough to really hurt the search giant to such an extent that another engine, like Bing or Blekko, could take over. If you're looking for a fun game to play to see which results you like more, check out this page and insert any search query followed by "/monte" to play. Google's freshness index will suffer for the time being, yes. If we take a longer term look at this area, though, I think that Google will come out stronger because they are now gathering their own data and will be able to more easily discover content. 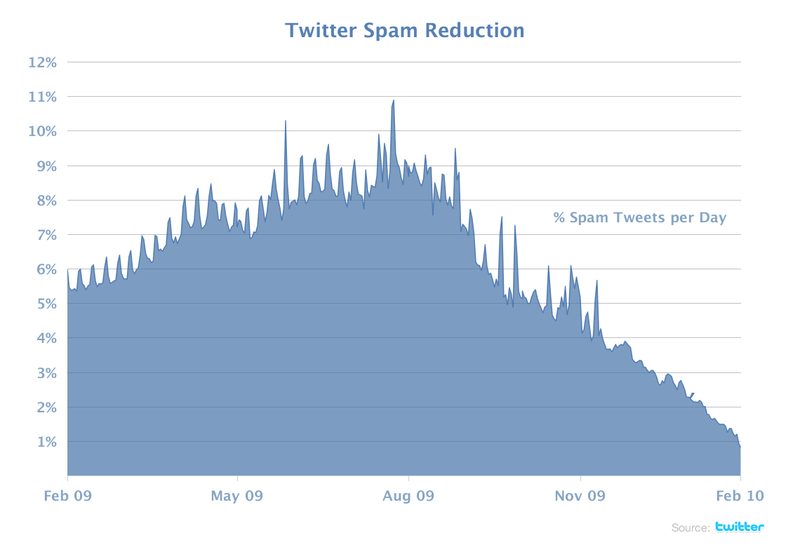 Losing Twitter data is a blow, to be sure, but not a game-changer or the final whistle. We'd love to hear your thoughts and opinions in the comments!